Keep hydration within easy reach by opting for this water cooler. 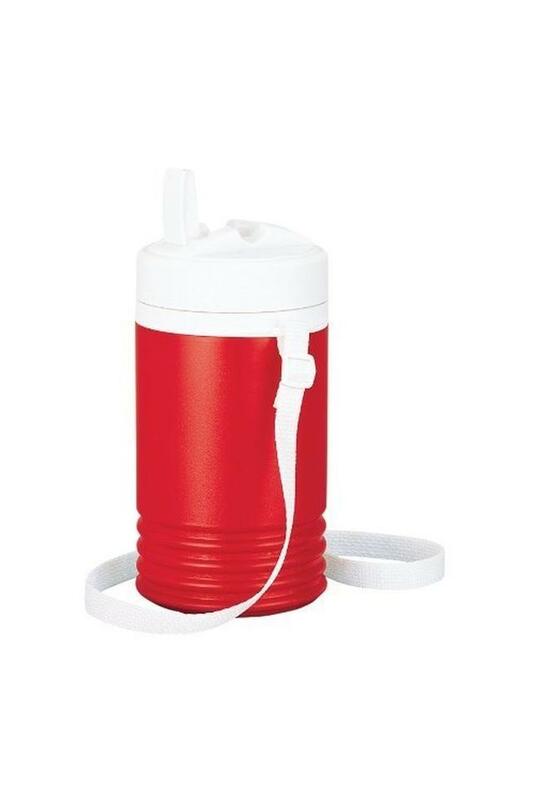 It is fully insulated to keep water or beverages cold all day. It comes with a long handle that will let you hang it from anywhere. Moreover, the flip cap with wide opening allows for easy flow of beverages. Keep your beverages cold all day by using this cooler by Igloo.